Scott has been a pioneer in the online space - focusing on content and social media marketing strategies. 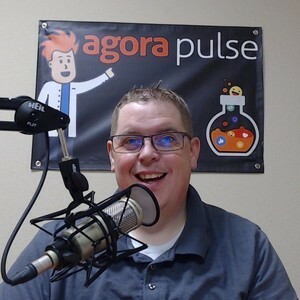 He's currently the lead blogger and podcaster for Social Media Lab, powered by Agorapulse. Scott has written over 2000 blog posts on social media topics, is the co-author "Facebook All-in-One for Dummies", and he's participated in 3 blogs that made Social Media Examiner's "Top 10 Social Media Blogs". Scott Ayres has been a guest on 1 episode. 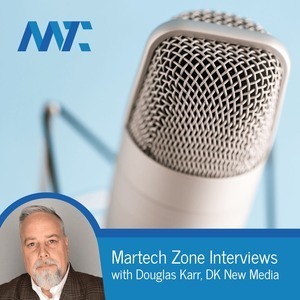 In this MarTech Interview, we speak to Scott Ayres, blogger and podcaster for Social Media Labs, powered by Agorapulse.